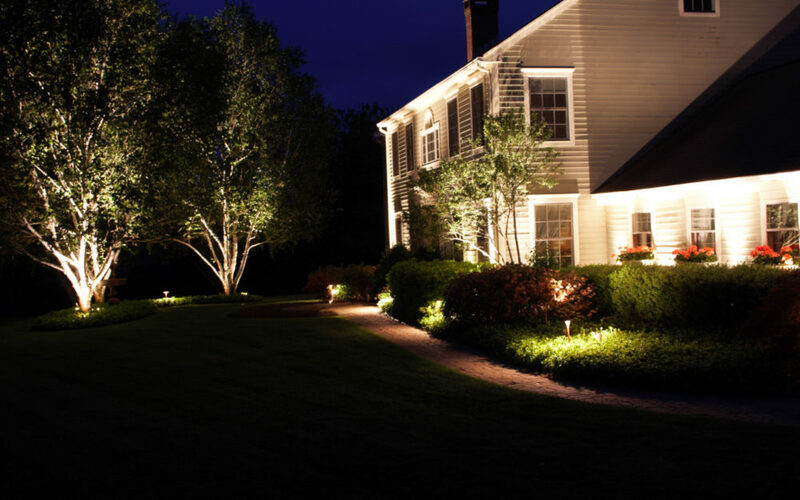 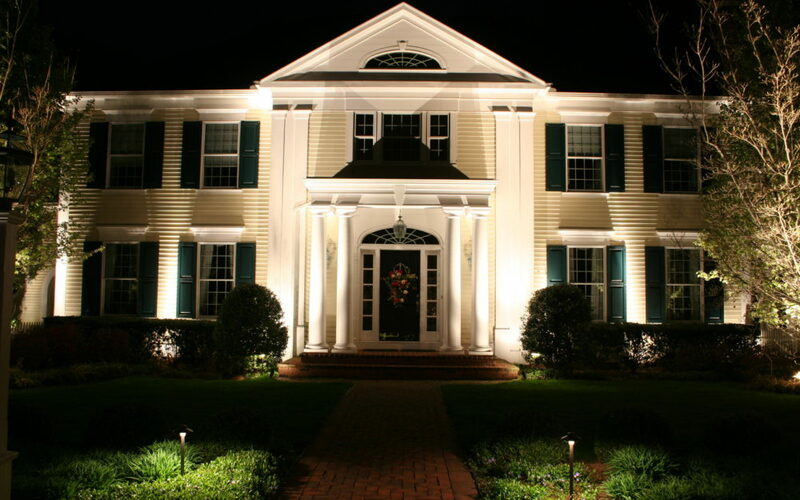 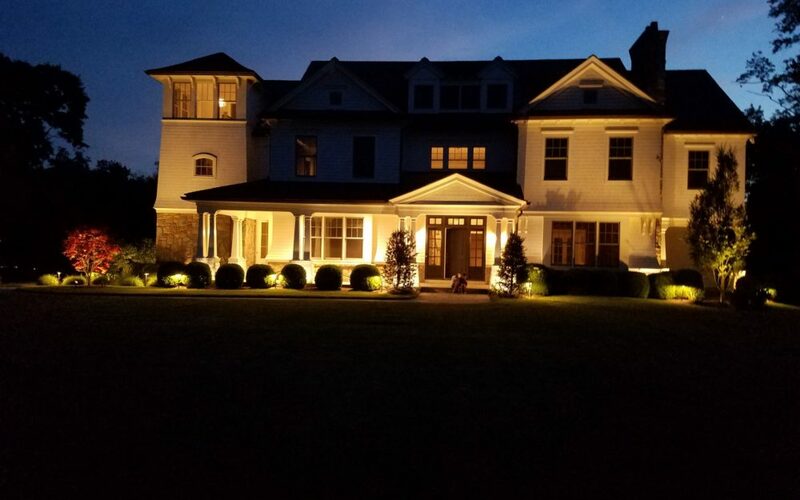 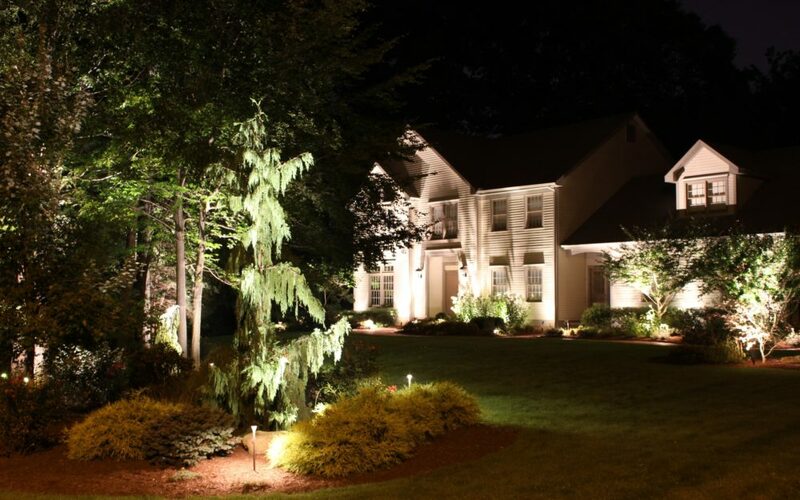 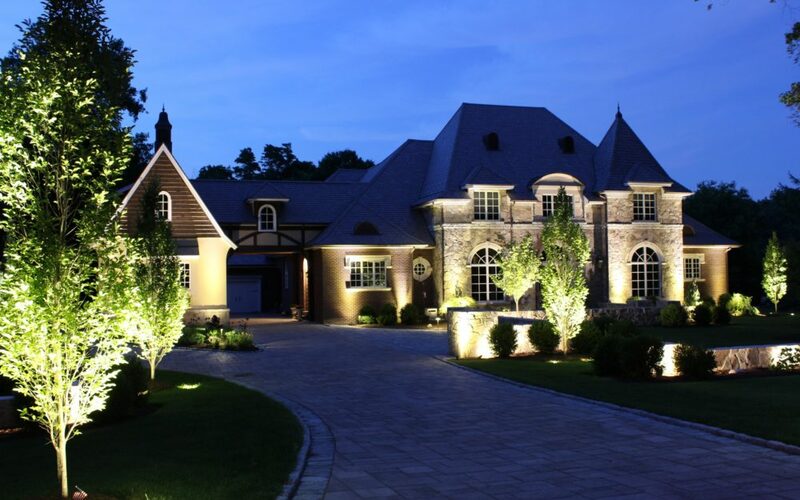 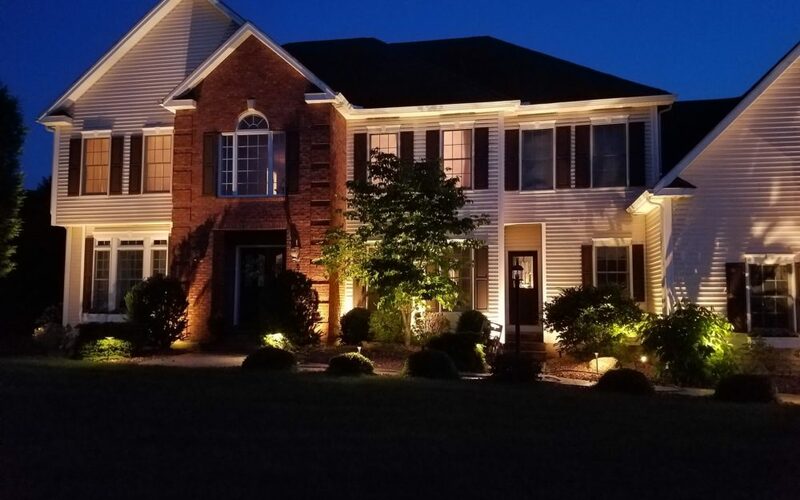 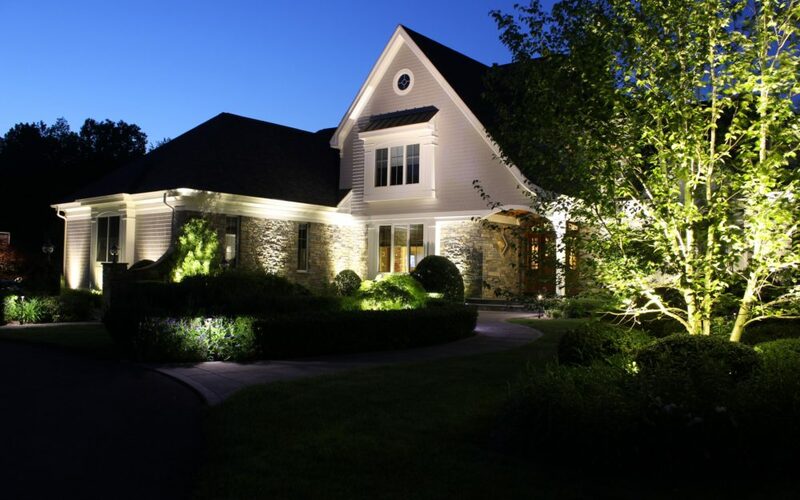 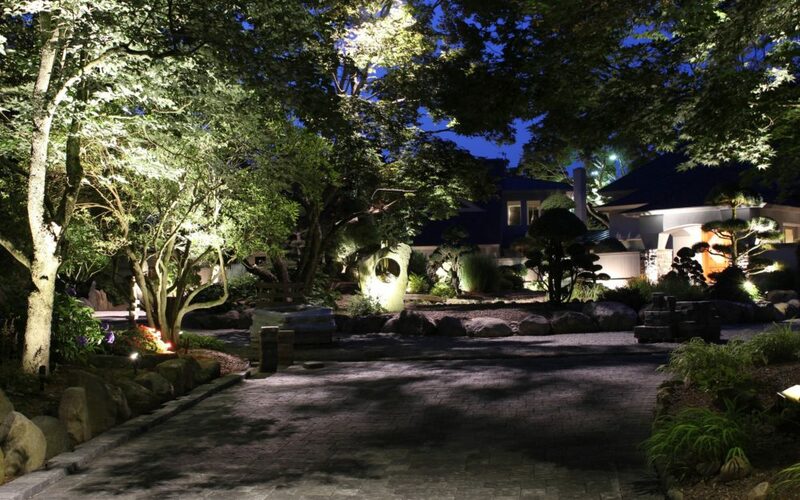 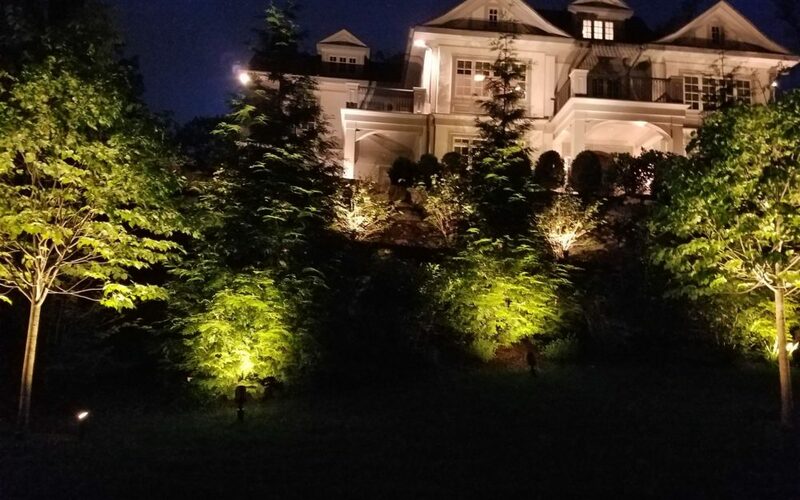 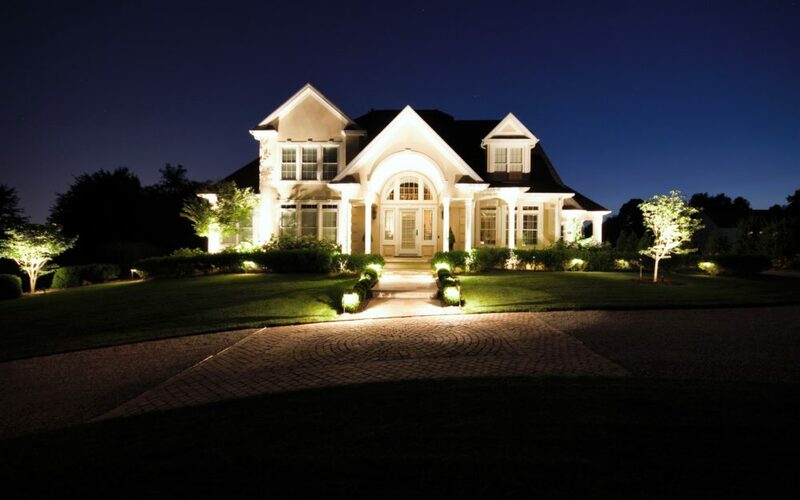 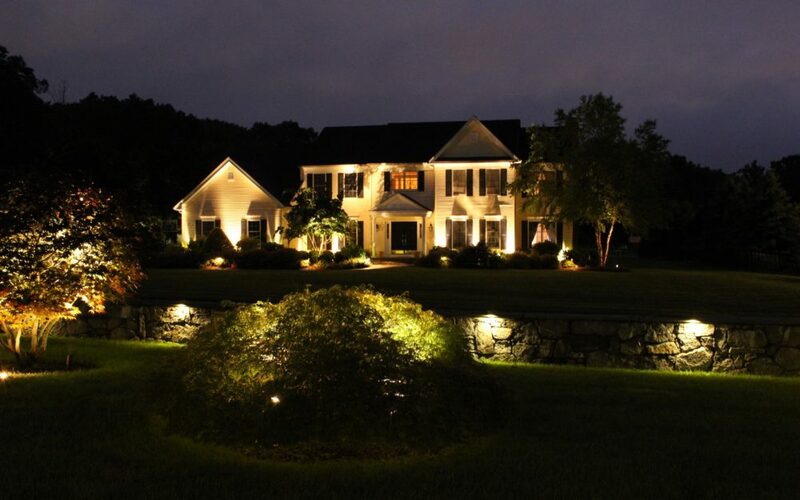 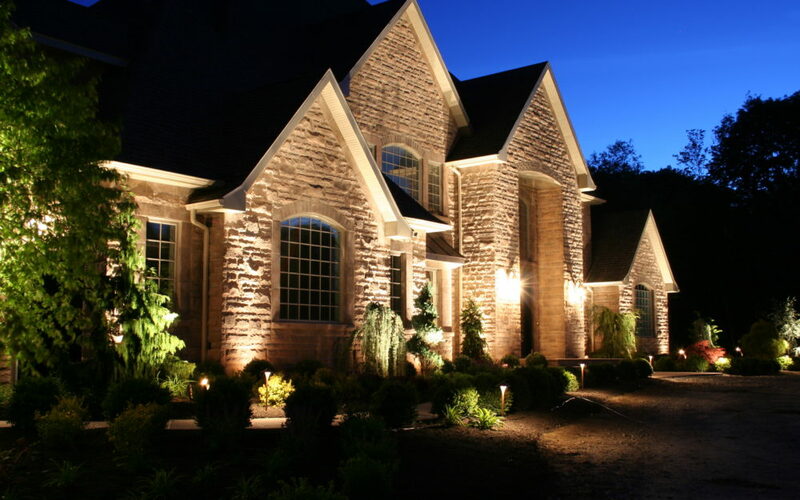 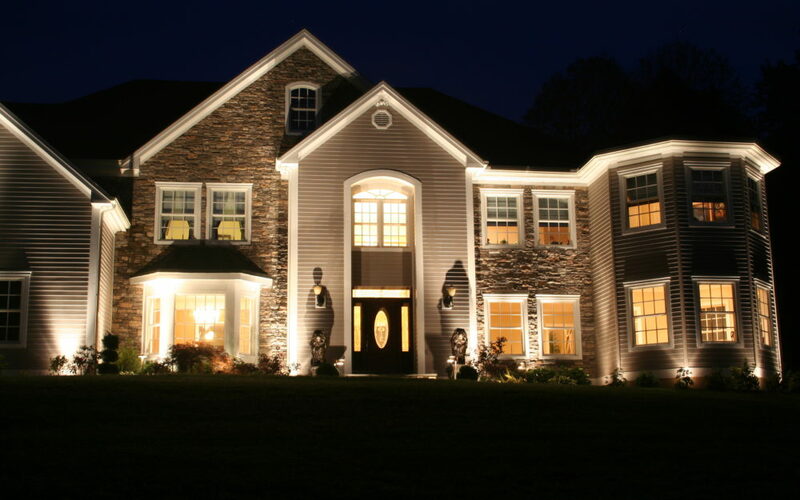 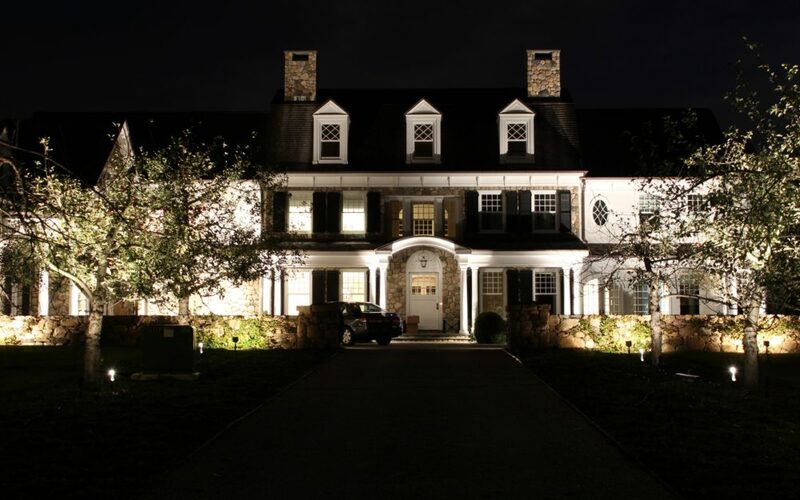 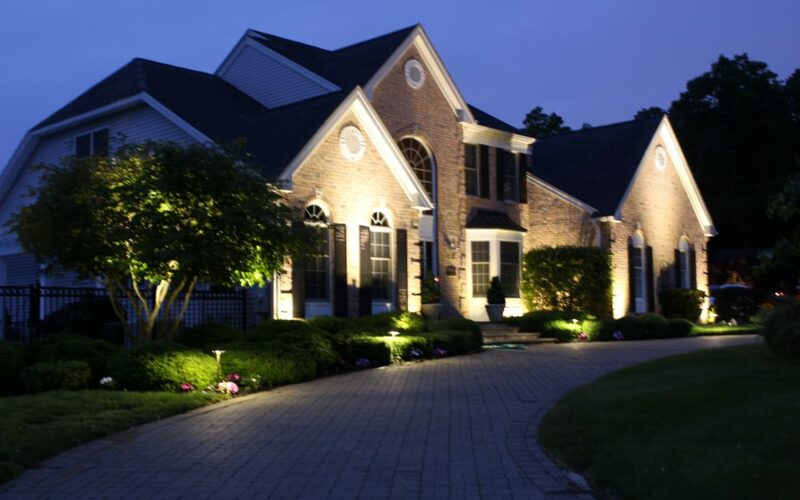 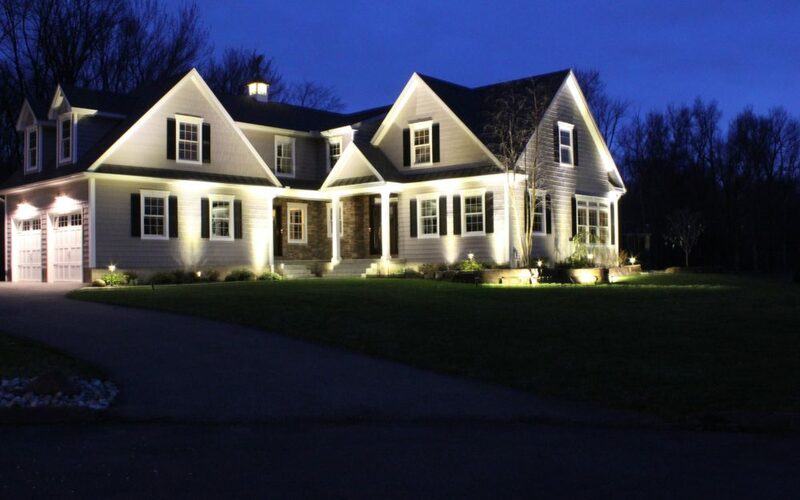 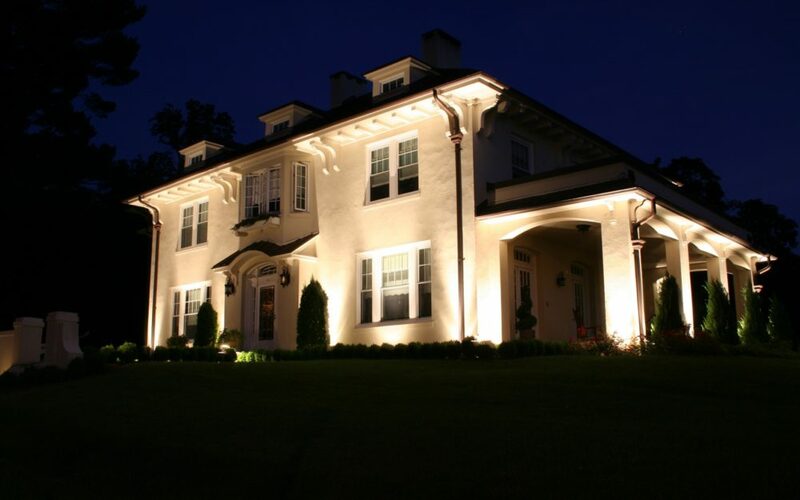 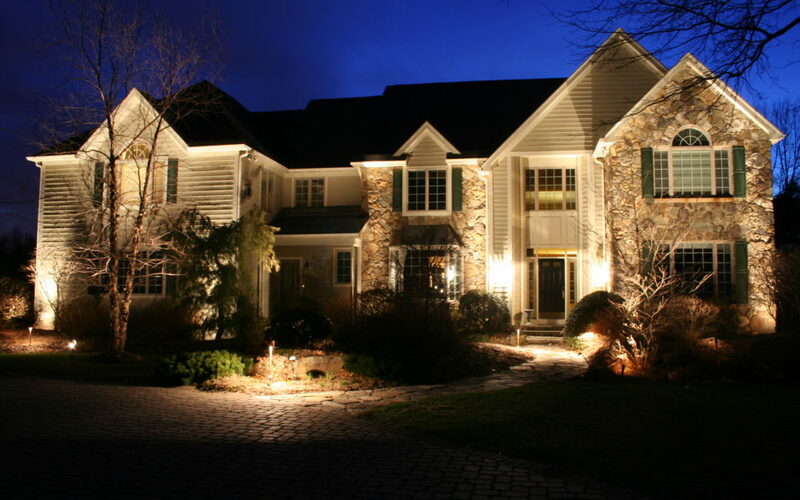 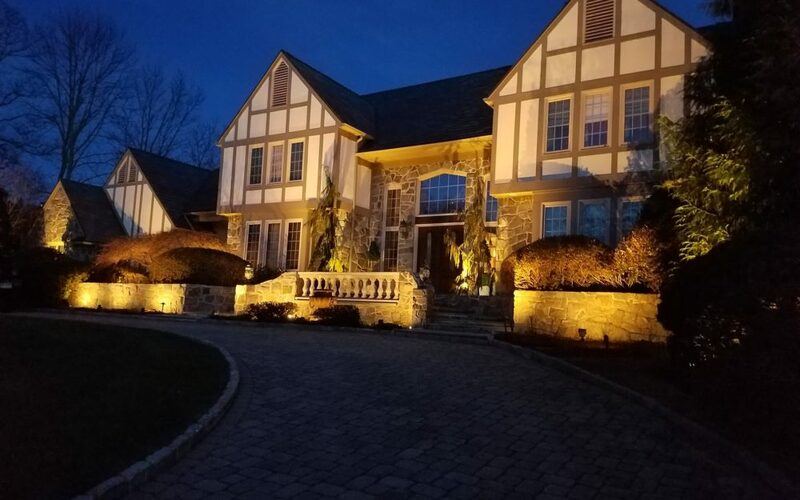 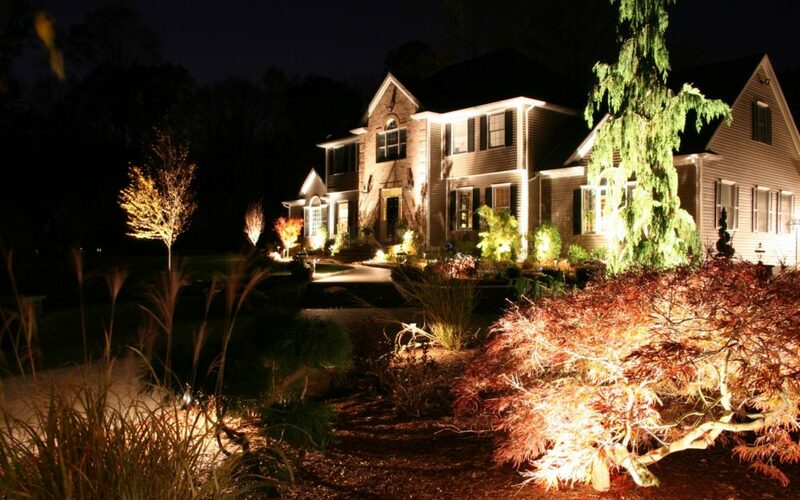 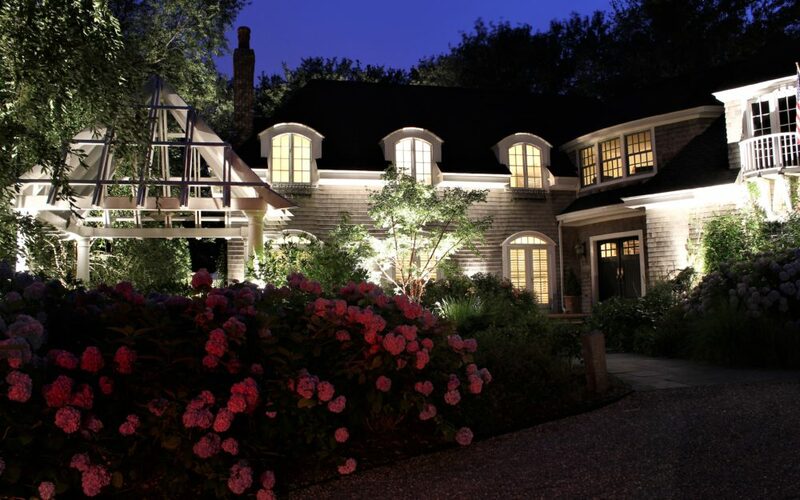 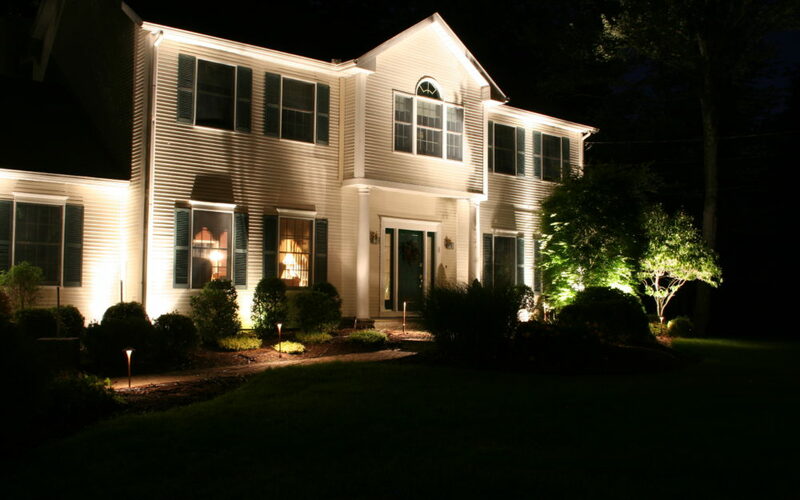 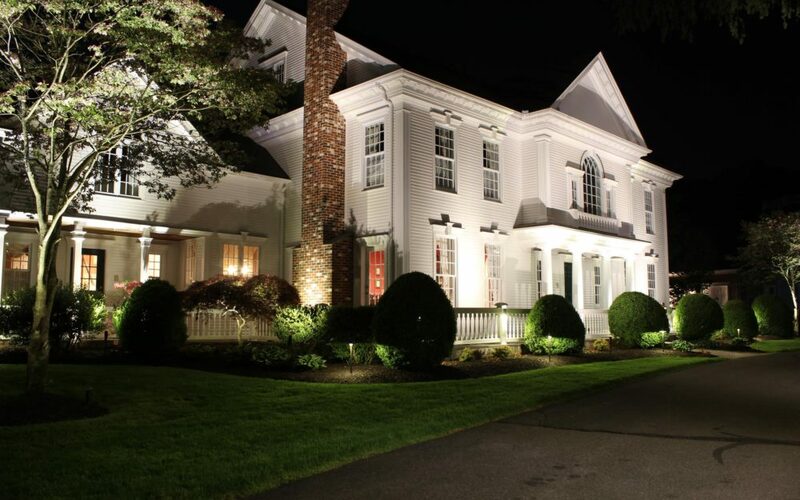 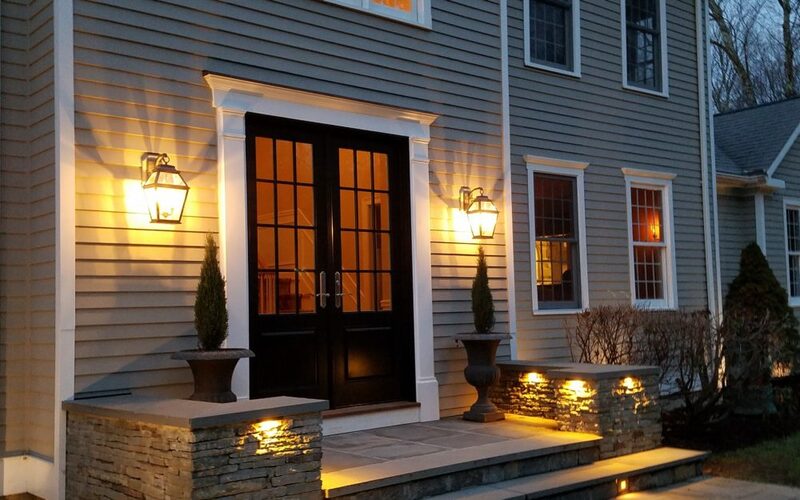 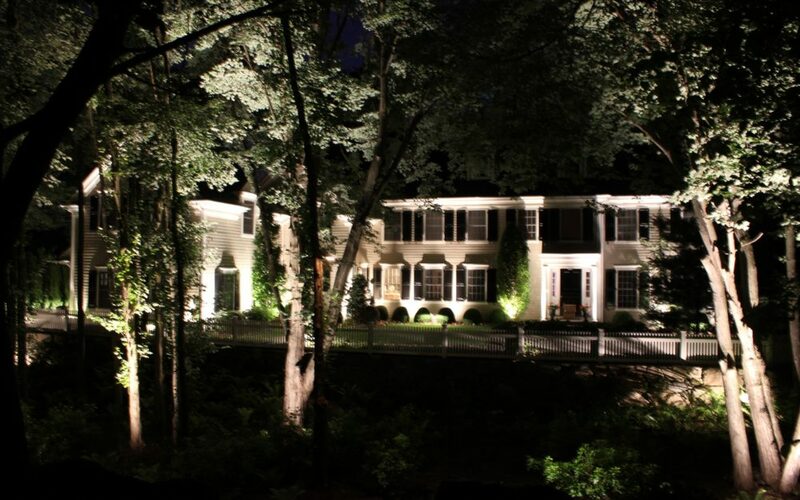 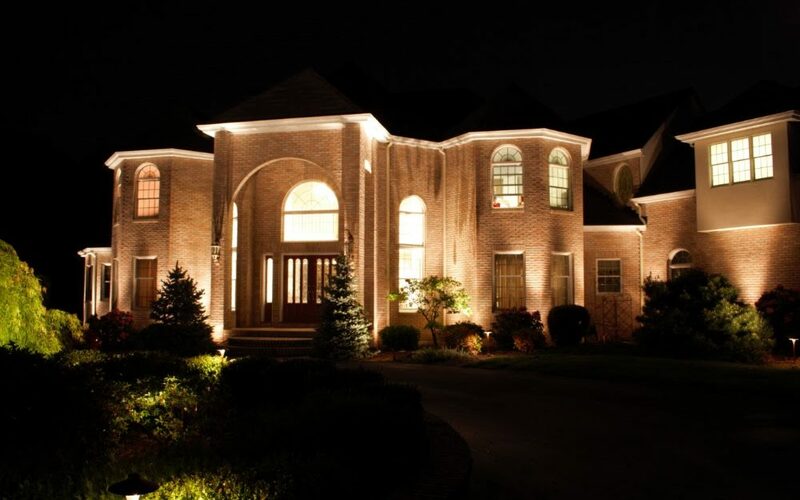 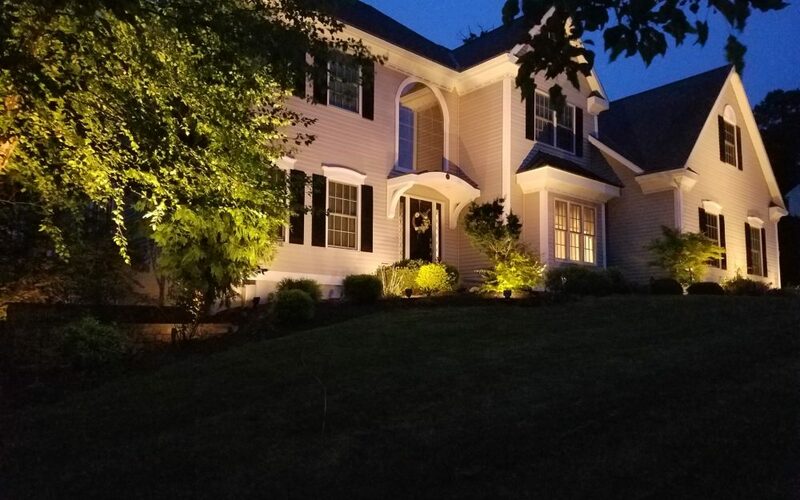 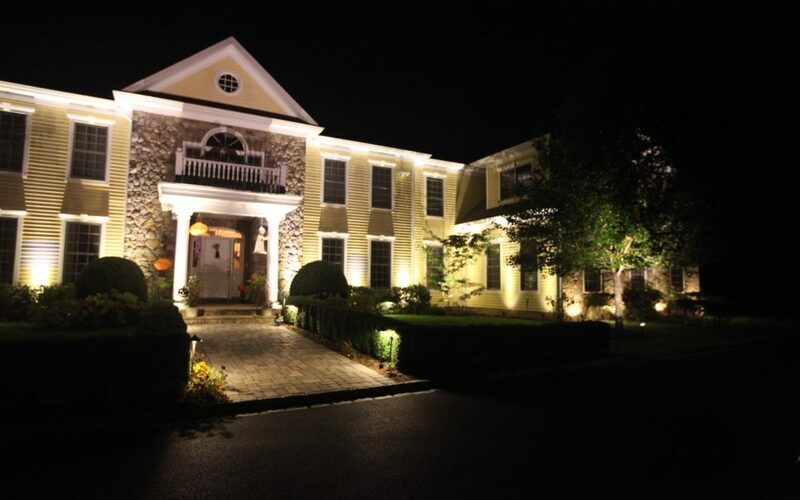 The following projects are reflections of Outdoor Lighting Designs by Prefered Properties signature works. 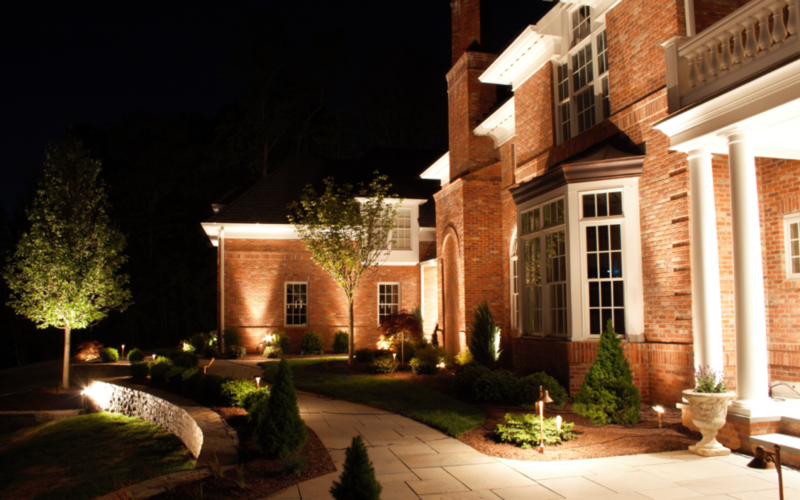 You can expect superior quality in every project we take on. 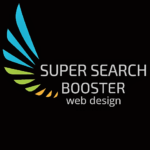 Samples of our work is the best way to earn your business.